around Cultus Lake for the pleasure of residents and visitors alike. 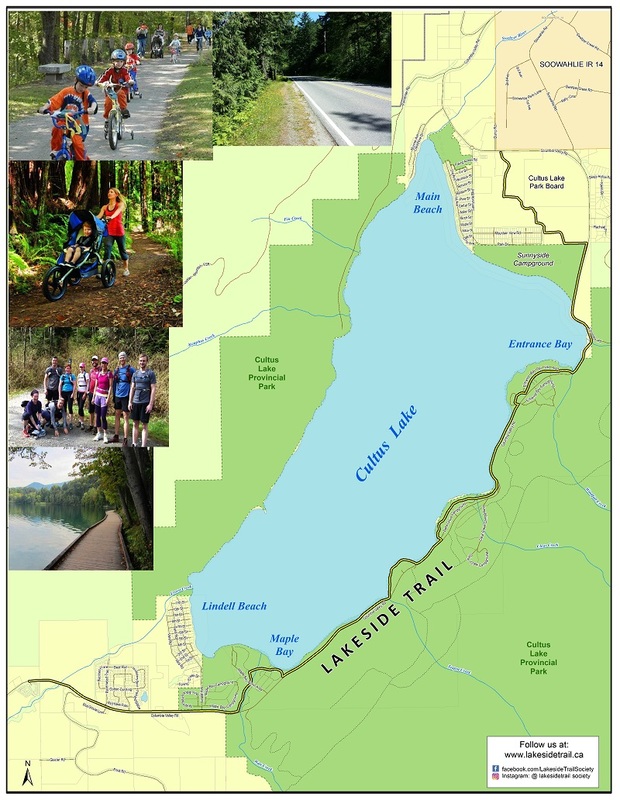 What is The Lakeside Trail? 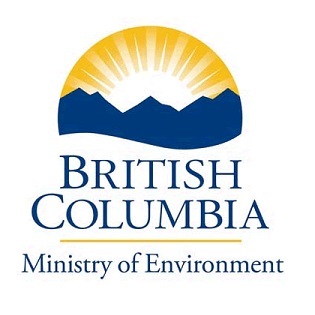 The Lakeside Trail will be a pathway approximately 10 km long, running from the north to south ends of Cultus Lake along the eastern shore. 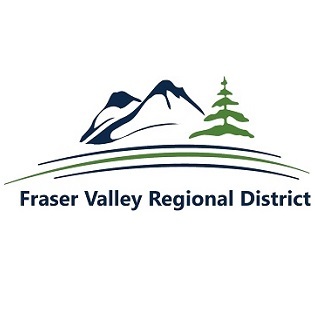 It will be a safe and scenic trail used by all ages for walking, running and cycling in one of the most beautiful settings in the lower mainland. The pathway will end the conflict between vehicles, recreational cyclists and pedestrians along a very busy recreational corridor. •	Encourage healthy living and physical fitness. •	Attract a diversity of visitors including new Canadians. •	Be accessible to all income levels and people with limited mobility. •	Offer sight-seeing, nature appreciation and education. 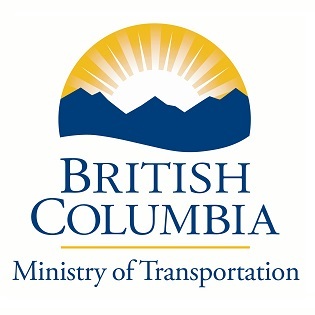 •	Increased safety for visitors moving between BC Parks campgrounds. •	Opportunity to address problematic parking along highway. •	Address increasing traffic congestion to area. •	Address first responders concerns. •	Opportunity to engage community to improve the safety of roads in this area. 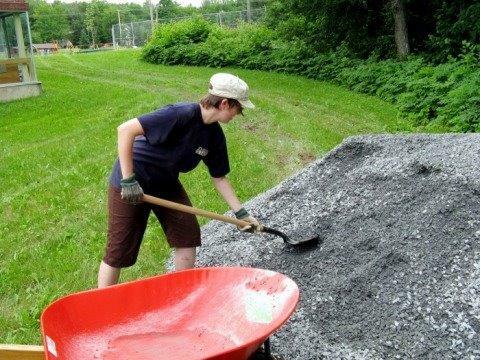 With the support, expertise and financial commitments from these government agencies, the creation of the Lakeside Trail is now well underway.